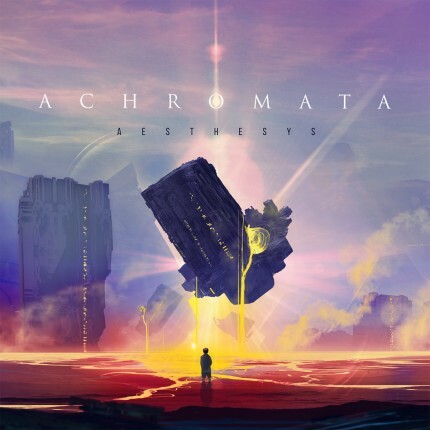 Related links to "Aesthesys - Achromata" 2xLP"
Aesthesys is an instrumental progressive band hailing from Moscow, Russia. Their melody-driven post-rock music featuring violin and lots of different rare instruments has taken them across the Old World with live shows from Paris to Shanghai. Aesthesys plays beautiful and powerful post-rock with some ambient and progressive sounds. Total pressing of limited 300 records.